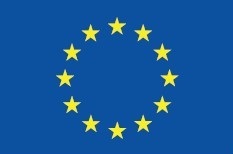 The Microfinance Centre looks for a consultant to conduct the evaluation of its 2018-2021 Strategic Partnership Agreement Framework with the European Commission. 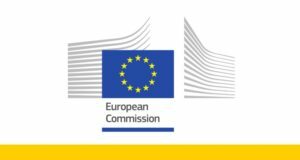 Consultants are herewith invited to present their application for the external evaluation of the project “European level networks active in the promotion of access to finance (microfinance and social enterprise finance)” for the years 2018 – 2021. The project will be running within the framework of the EC funded EaSI Programme: “EU-level NGOs networks active in the promotion of social inclusion and poverty reduction or microfinance and social enterprise finance”. For more information, please consult the call for proposal document. 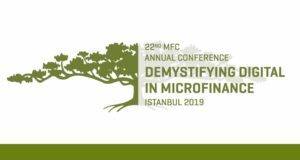 Please send your proposal by 12 June 2018 to microfinance[at]mfc.org.pl.